Fast & Furious Presents: Hobbs & Shaw. Home Movies Fast & Furious Presents: Hobbs & Shaw. 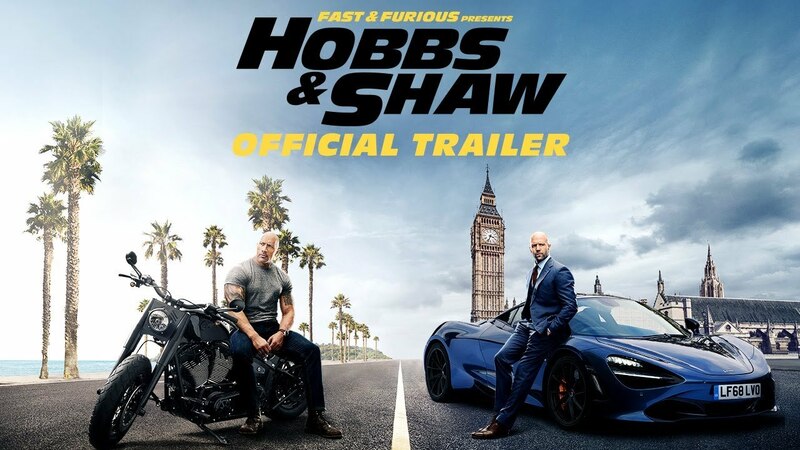 After eight films that have amassed almost $5 billion worldwide, the Fast & Furious franchise now features its first stand-alone vehicle as Dwayne Johnson and Jason Statham reprise their roles as Luke Hobbs and Deckard Shaw in Fast & Furious Presents Hobbs & Shaw.